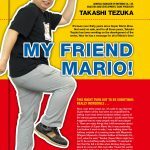 Back in 2015 Japan got an exclusive Super Mario Bros. Encyclopedia to celebrate the 30th anniversary of the Super Mario Bros. universe. 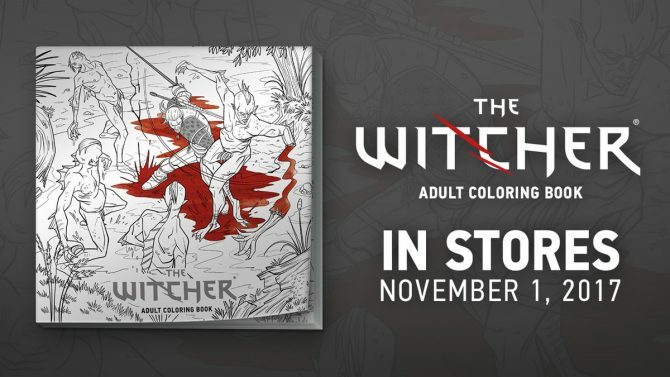 It was due to launch to Europe and North America in 2017 after Dark Horse Comics translated it to English, but pre-orders were canceled and the release date changed. 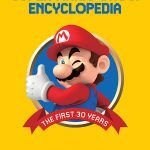 Dark Horse Comics yesterday Tweeted out a link to Crunchyroll detailing the encyclopedia and linking to a trailer for the Super Mario Bros. Encyclopedia which featured on Otaku USA Magazine’s YouTube channel. 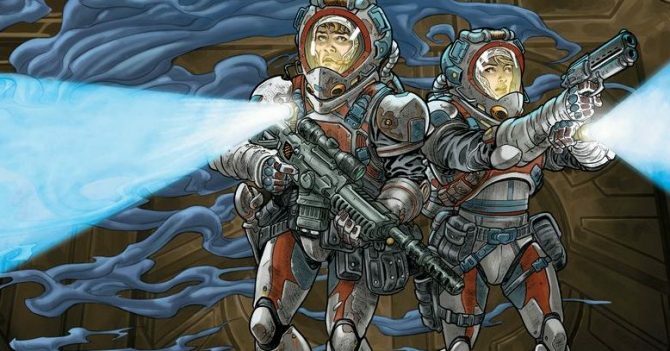 You can view the trailer below which gives you an insight into what to expect from the physical product. 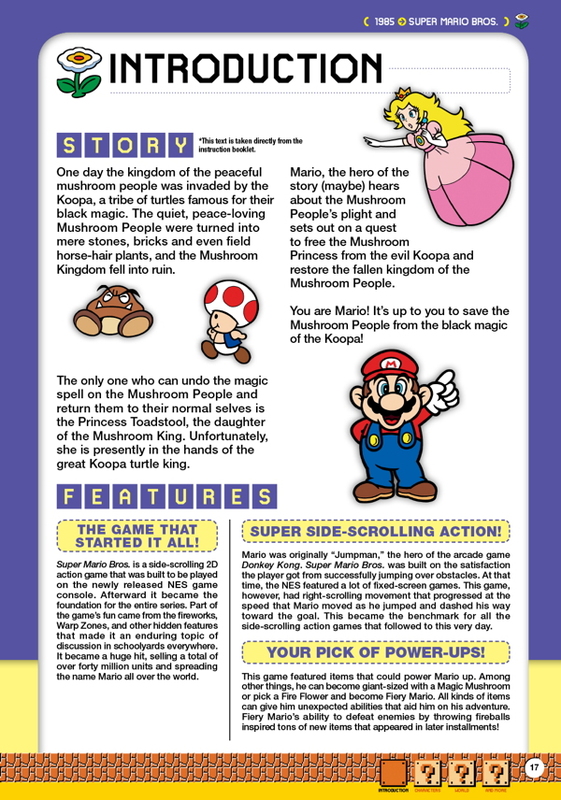 It shows the Super Mario Bros. Encylopedia taking readers from 1985 when the NES launched and details facts on characters, levels, items, and more. 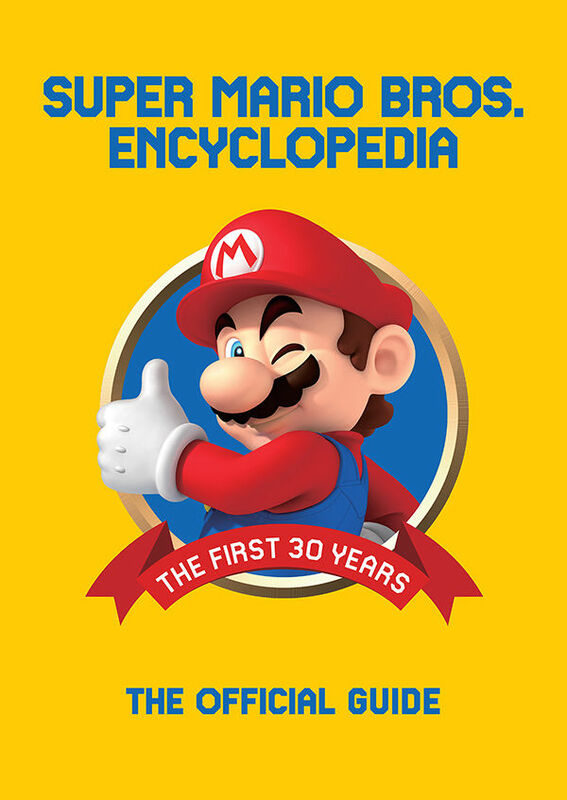 With the Encylopedia originally being available in 2015 you won’t see any facts on titles past 2015, such as Mario Party Star Rush, or Paper Mario: Color Splash. 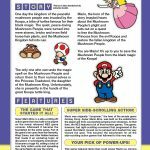 However, it certainly appears to be filled with information from the past, making it a great little trove of knowledge to know if you’re a mega fan of Mario and the world and secrets of Mario. 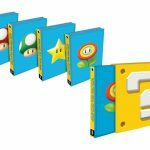 The Super Mario Bros. Encyclopedia comes in two versions, a standard version that will cost $39.99 and contains 256 pages. 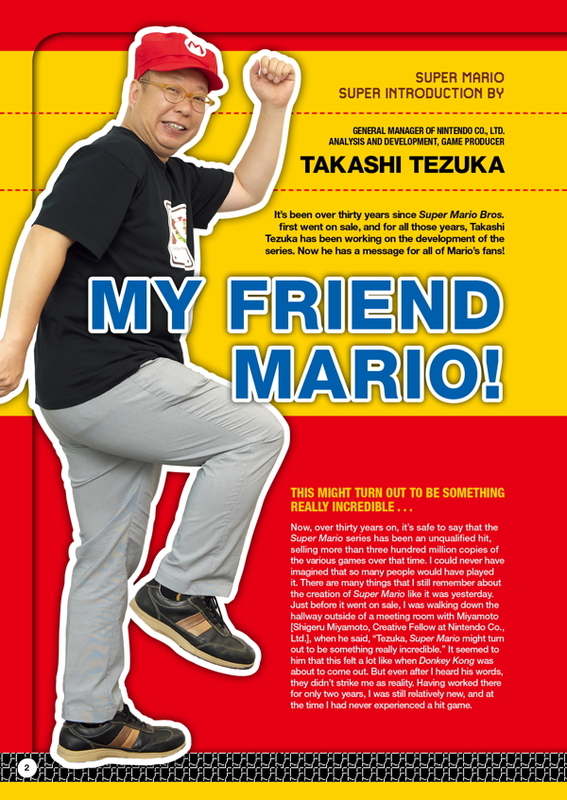 It features a bright yellow cover with a winking Mario giving you a good ol’ thumbs up. 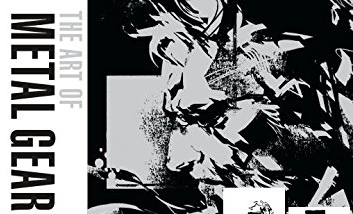 Additionally, there is a limited edition version that will cost $79.99 which contains the same number of pages but will come with an embossed Question Mark Block slipcase which protects one of four special covers. 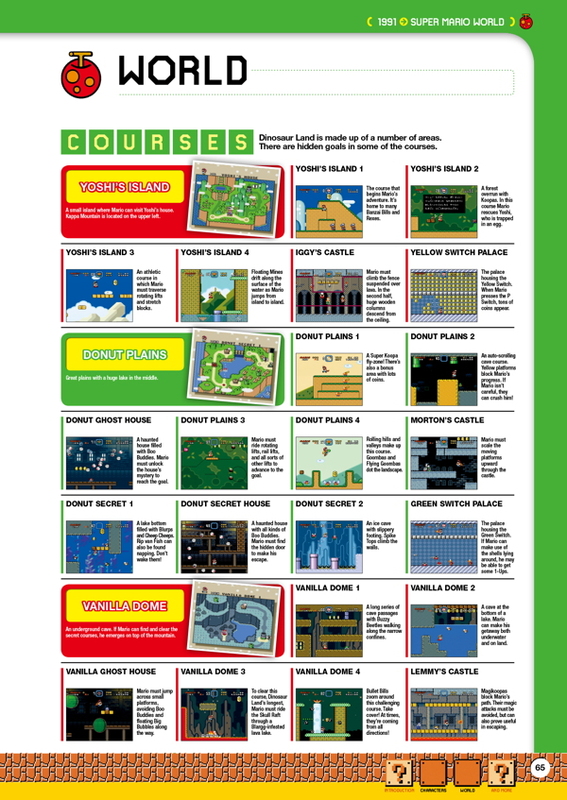 These covers are random and cannot be requested, but you’d stand a chance at getting a vibrant cyan cover with either a Super Mushroom, Fire Flower, Super Star, or a 1-Up Mushroom staring at you. 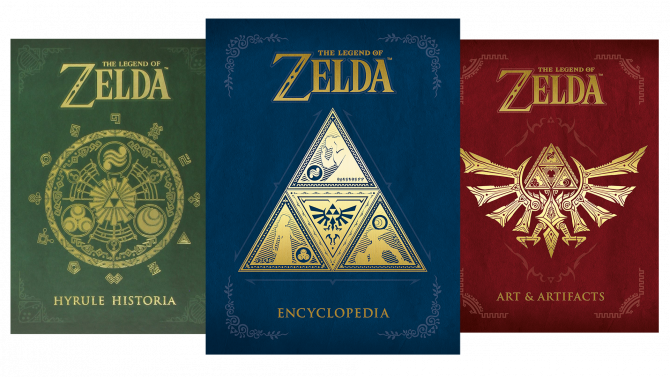 These four covers will be accentuated with a holofoil. 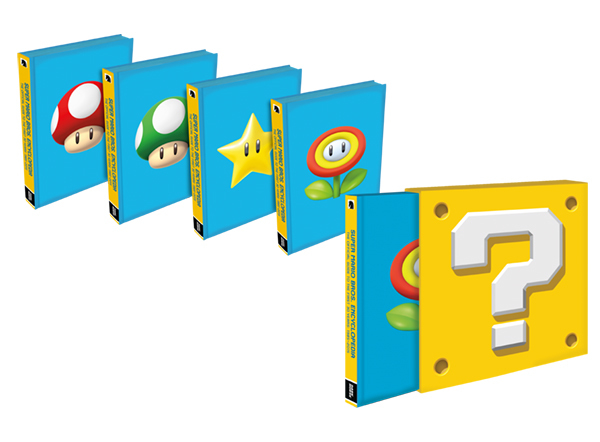 There is also a ribbon bookmark decorated with Super Stars so you can keep your place in style. 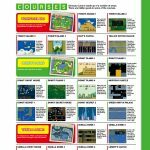 You can view some of the product images below. 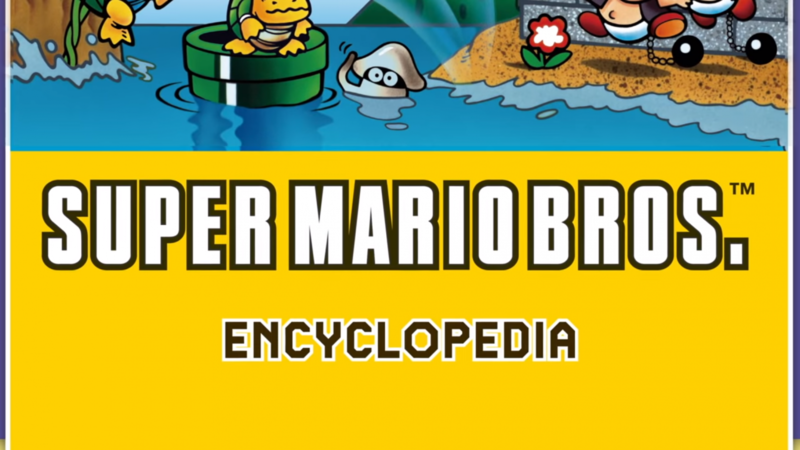 The Super Mario Bros. Encylopedia is out now both digitally and physically, and if you wish to grab it for yourself or a budding gamer you can head over to Amazon and order the standard edition or the limited edition.